Belgian football player in the English professional league (EPL) Simon Mignolet plies his trade for Liverpool FC as a goalkeeper. He began his international career in 2003 and his senior club career in 2006. He is a part of the Belgium golden team that emerged in the third place at the 2018 FIFA World Cup in Russia having played for the country at all levels before the tournament. His journey in the world of football has been eventful so far; here’s a sneak peek. 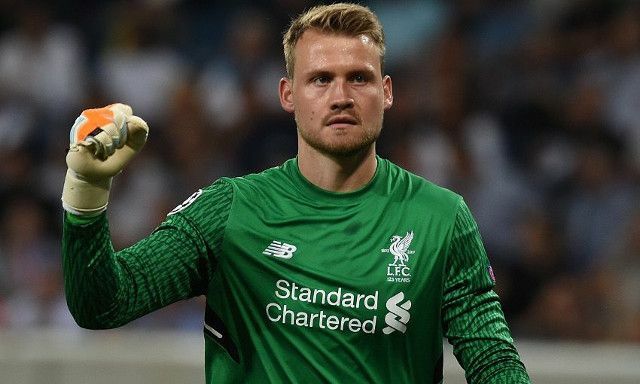 The Belgian stopper was born Simon Luc Hildebert Mignolet on 6 March 1988 Sint-Truiden, Belgium and was brought up alongside his brother, Wouter Mignolet by Stefan Mignolet his father who raised the boys all alone. There has been no concrete detail about his mother or why she is no longer in their lives. While growing up, Minolet started learning to play football with the help of his father who taught him how to be a goalkeeper. Still, he had the time for his education and attended the Catholic University of Leuven from where he obtained a political science degree. More so, he speaks English, French, Dutch, and German. His journey in the world of football began in his home country of Belgium with Sint-Truiden in 2004 where he had his youth career until 2006 when he was promoted to the senior team of the club. In 2010, he signed with Sunderland even as there were many different clubs fighting hard for his signature. 3 years later and with 90 games to his name, he moved on to the next team and signed for Liverpool FC where he has remained as the second choice goalkeeper. His move to Liverpool was all thanks to his great performance while he was with Sunderland. The greater achievements of Simon Mignolet are with his country for which as pointed out, he has represented at all levels. He got the call to play for the Belguim Under-16 team in 2003, and in the next year he wore the Belgian colors for the Under-17, then Under-18, and subsequently the Under-19 teams in 2005 and 2006 respectively. By the time he was called to play for The Red Devils in 2011, he had already played for the Under-20 and Under-21 teams. In the build-up to the 2018 FIFA World Cup in Russia, Simon Mignolet got the call to represent the country after first representing the Red Devils at the 2014 FIFA World Cup qualification campaign as the second choice goalkeeper after Thibaut Courtois. Although he didn’t get to wear the gloves for his country at the tournament, the country beat England to take home the bronze medal. Looking at his achievements thus far as a goalkeeper, Simon Mignolet won the Belgian Second Division in 2009 and got to be named the Belgian Goalkeeper of the year for 2010. With Sunderland, he became the club’s 2013 keeper of the year while with Liverpool he was a runner-up for the UEFA Europa League in 2016 and the UEFA Champions League in 2008. 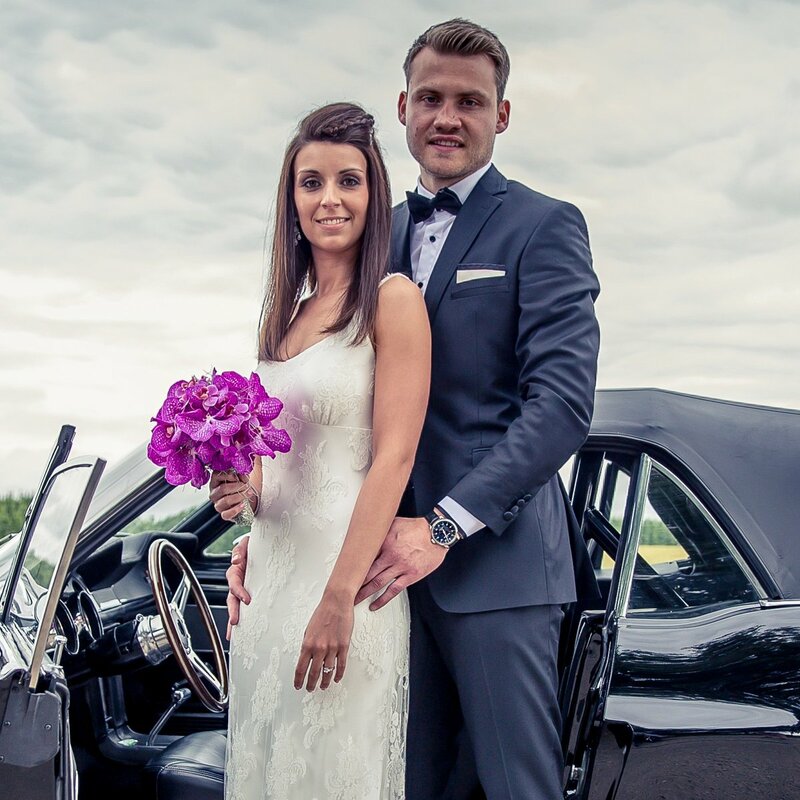 In 2015, Simon decided to make Jasmine Claes as his wife by walking down the aisle in a ceremony in Sint-Truiden, Belgium. To the delight of many, the Liverpool shot-stopper had his page boys dressed in the kits of his childhood club St-Truiden for the ceremony. Now living in Liverpool, the lovebirds are yet to start having kids as at the start of the 2018-2019 season. Football is not the kind of sport that needs the tallest players like basketball; or even the best built, but if you want to be a goalkeeper, having a good height is something that will be of great advantage for you. That is something that the Belgian goalie has. More so, apart from the height, he also has an athletic build. With that said, the former Sunderland goalkeeper has a good height of 6 Fet 4 Inches while his weight is 87kg. His overall body measurements, however, has not been provided for, but he is definitely a man with good body measurements as far as the eyes can tell.